NBC’s Hannibal is casting its third season. Do you see? 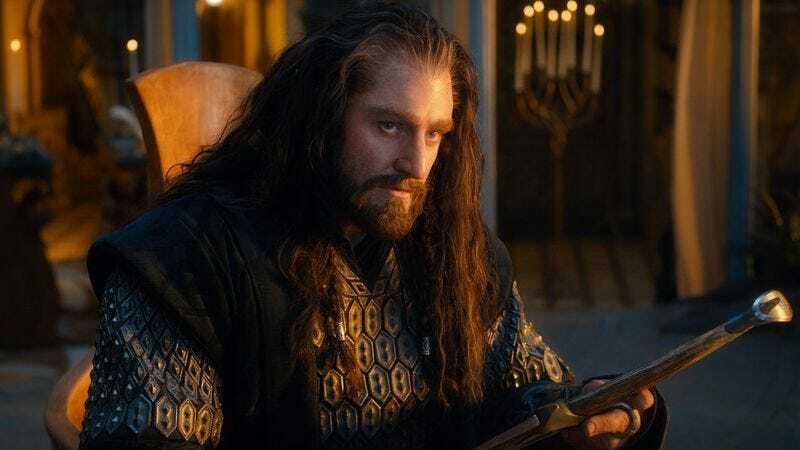 English actor Richard Armitage, who played Thorin in the Hobbit trilogy, has been cast in the role of Francis Dolarhyde. Do you see? Armitage is set for a six-episode arc as Dolarhyde, better known by his nom de serial murder The Tooth Fairy. Dolarhyde was played memorably by Ralph Fiennes in the 2002 film adaptation of Thomas Harris’ Red Dragon. Do you see? Should Dolarhyde invite you to a slide show and ask if you see, just err on the side of politeness and answer in the affirmative. Do you see? According to TV Line, Armitage will join season three newcomer Joe Anderson, who will play Mason Verger after stepping into a vacancy left by Michael Pitt. Gillian Anderson, who has been part of Hannibal’s recurring cast since season one, was promoted to series regular for the third season. Hannibal will return in 2015, at a date yet to be announced.